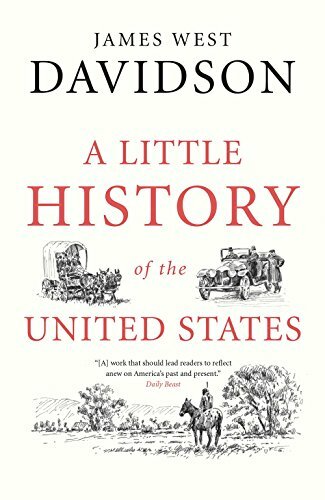 9780300223484 | Yale Univ Pr, September 13, 2016, cover price $15.00 | also contains A Little History of the United States | About this edition: A fast-paced, character-filled history that brings the unique American saga to life for readers of all ages How did a land and people of such immense diversity come together under a banner of freedom and equality to form one of the most remarkable nations in the world? 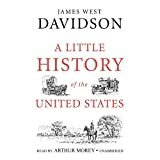 9781504629966 | Unabridged edition (Blackstone Audio Inc, September 15, 2015), cover price $34.95 | About this edition: [Read by Arthur Morey] A fascinating look at five hundred years of American history from one of our most renowned historians. 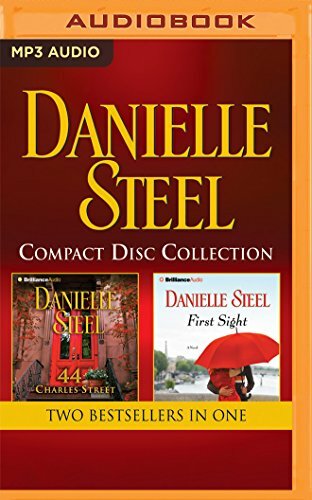 9781531806538 | Mp3 una edition (Audible Studios on Brilliance audio, August 23, 2016), cover price $9.99 | About this edition: A brother recalls the magnificent life of his sister, the greatest writer of her age. 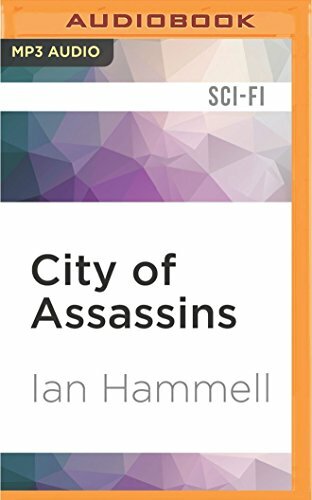 9781531803230 | Mp3 una edition (Audible Studios on Brilliance audio, August 16, 2016), cover price $9.99 | About this edition: Firoze and Gnomon: two rival nations that share the same island. 9781531802363 | Mp3 una edition (Audible Studios on Brilliance audio, August 16, 2016), cover price $9.99 | About this edition: The best-selling adventure game Shadow World is now a thrilling saga of sorcery and survival. 9781522636687 | Unabridged edition (Brilliance Audio, August 16, 2016), cover price $29.99 | About this edition: In 1974 in Kinshasa, Zaïre, two African American boxers were paid five million dollars apiece to fight each other. 9781522636694 | Mp3 una edition (Brilliance Audio, August 16, 2016), cover price $19.99 | About this edition: In 1974 in Kinshasa, Zaïre, two African American boxers were paid five million dollars apiece to fight each other. 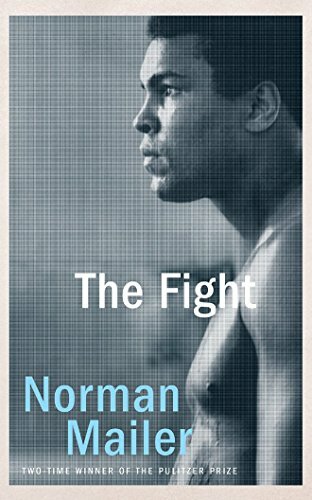 9781522636700 | Unabridged edition (Brilliance Audio Lib Edn, August 16, 2016), cover price $59.97 | About this edition: In 1974 in Kinshasa, Zaïre, two African American boxers were paid five million dollars apiece to fight each other. 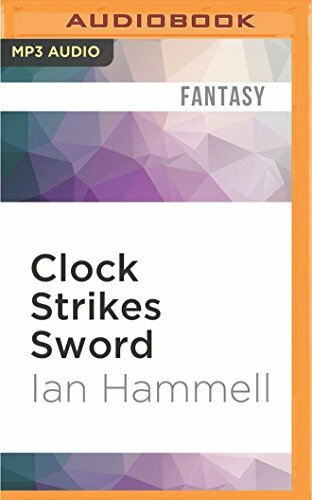 Product Description: Returning to the city of Sel-Kai, magic navigator Zed Niarmon is disturbed by the strange changes in his home world and launches an investigation, only to discover that the evil Dragonlords have returned. 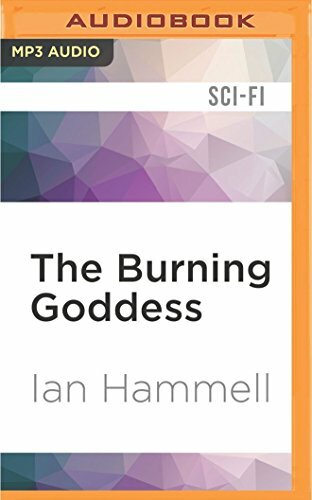 9781531803124 | Mp3 una edition (Audible Studios on Brilliance audio, August 16, 2016), cover price $9.99 | About this edition: Returning to the city of Sel-Kai, magic navigator Zed Niarmon is disturbed by the strange changes in his home world and launches an investigation, only to discover that the evil Dragonlords have returned. 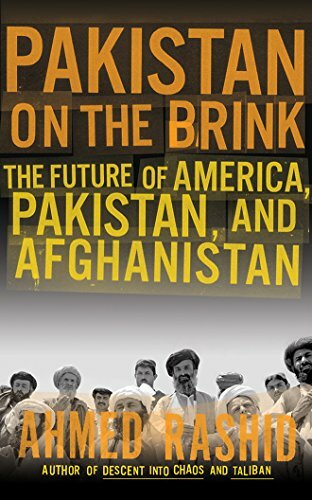 9781511362870 | Unabridged edition (Brilliance Audio, July 20, 2016), cover price $14.99 | About this edition: What are the possibilities—and hazards—facing America as it withdraws from Afghanistan and reviews its long engagement in Pakistan? 9781501280009 | Mp3 una edition (Brilliance Audio, August 11, 2015), cover price $9.99 | About this edition: What are the possibilities—and hazards—facing America as it withdraws from Afghanistan and as it reviews its long engagement in Pakistan? 9781522681564 | Mp3 una edition (Audible Studios on Brilliance audio, July 12, 2016), cover price $9.99 | About this edition: The remarkable life and career of a recently rediscovered photography legend. 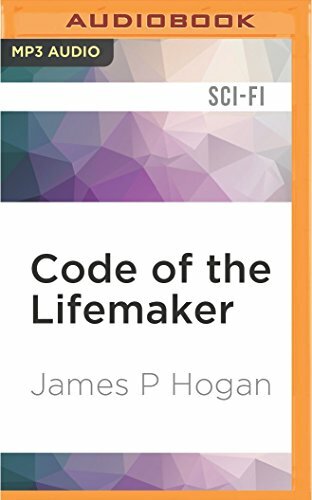 9781522680642 | Mp3 una edition (Audible Studios on Brilliance audio, July 12, 2016), cover price $9.99 | About this edition: In this spectacular sequel to the acclaimed Code of the Lifemaker, James Hogan returns to the strange world of Titan, inhabited by bizarre self-conscious robots. 9781522696094 | Mp3 una edition (Audible Studios on Brilliance audio, July 5, 2016), cover price $9.99 | About this edition: What's the connection between an elderly businessman who's been stabbed to death on the streets of Amsterdam and three lovely Dutch expatriates living as housewives in Dublin? 9781522676720 | Mp3 una edition (Audible Studios on Brilliance audio, July 5, 2016), cover price $9.99 | About this edition: Crime and corruption ooze from the dark corners of small towns and no one understands this more than Police Inspector van der Valk. 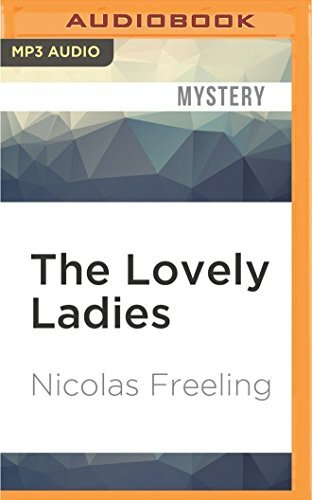 9781522676706 | Mp3 una edition (Audible Studios on Brilliance audio, July 5, 2016), cover price $9.99 | About this edition: Arlette Van der Valk finds herself widowed from a man who left an indelible mark on the world of crime investigation. 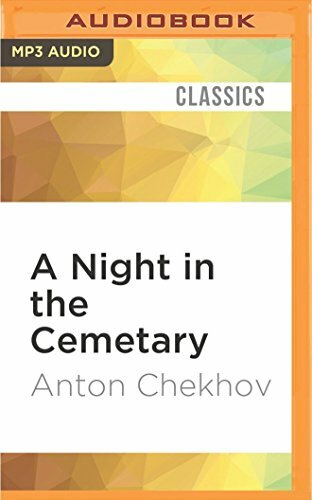 9781522694939 | Mp3 una edition (Audible Studios on Brilliance audio, June 28, 2016), cover price $9.99 | About this edition: The English-language debut of Anton Chekhov's immortal collection of crime and mystery stories. The dramatic story of one manâs recovery offers new hope to those suffering from concussions and other brain traumas.In 1999, Clark Elliott suffered a concussion when his car was rear-ended. Overnight his life changed from that of a rising professor with a research career in artificial intelligence to a humbled man struggling to get through a single day. 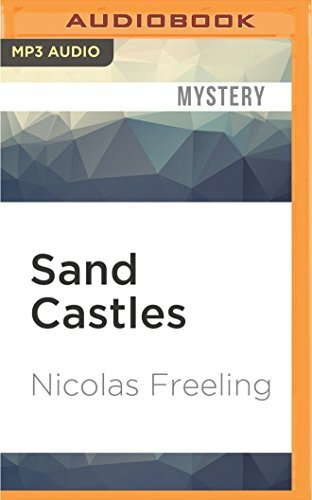 At times he couldnât walk across a room, or even name his five children. Doctors told him he would never fully recover. After eight years, the cognitive demands of his job, and of being a single parent, finally became more than he could manage. As a result of one final effort to recover, he crossed paths with two brilliant Chicago-area research-cliniciansâone a specialized optometrist, the other a cognitive psychologistâworking on the leading edge of brain plasticity. 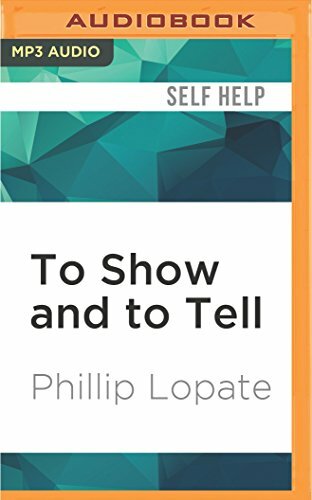 He was substantially improved within weeks.Remarkably, Elliott kept detailed notes throughout his experience, from the moment of impact to the final stages of his recovery, astounding documentation that is the basis of this fascinating audiobook. 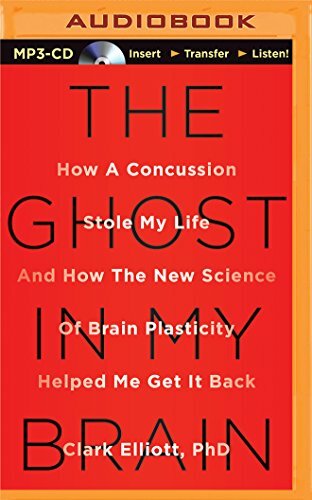 The Ghost in My Brain gives hope to the millions who suffer from head injuries each year, and provides a unique and informative window into the worldâs most complex computational device: the human brain. 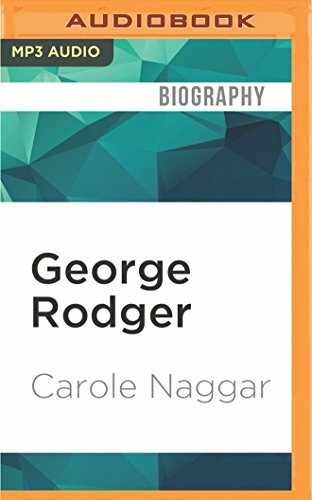 9781501230431 | Unabridged edition (Brilliance Audio, May 31, 2016), cover price $19.99 | About this edition: The dramatic story of one manâs recovery offers new hope to those suffering from concussions and other brain traumas. 9781501230400 | 1 una edition (Brilliance Audio, June 2, 2015), cover price $29.99 | About this edition: The dramatic story of one man’s recovery offers new hope to those suffering from concussions and other brain traumas. 9781501230417 | 1 mp3 una edition (Brilliance Audio, June 2, 2015), cover price $24.99 | About this edition: The dramatic story of one man’s recovery offers new hope to those suffering from concussions and other brain traumas. 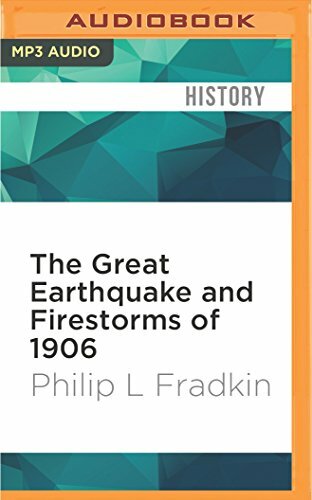 9781522607571 | Mp3 una edition (Audible Studios on Brilliance audio, May 17, 2016), cover price $9.99 | About this edition: The first indication of the prolonged terror that followed the 1906 earthquake occurred when a ship steaming off San Francisco's Golden Gate "seemed to jump clear out of the water". 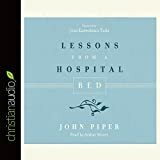 9781522607618 | Mp3 una edition (Audible Studios on Brilliance audio, May 17, 2016), cover price $9.99 | About this edition: Distinguished author Phillip Lopate, editor of the celebrated anthology The Art of the Personal Essay, is universally acclaimed as “one of our best personal essayists” (Dallas Morning News). 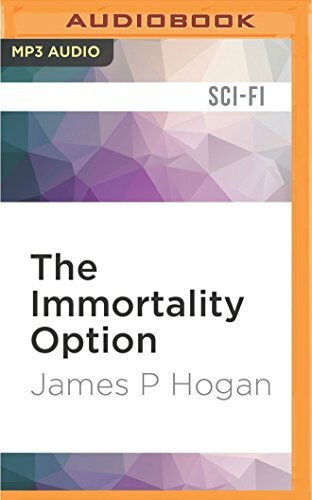 9781522600916 | Mp3 una edition (Audible Studios on Brilliance audio, May 10, 2016), cover price $9.99 | About this edition: Once, long ago, a robot factory-ship flew too near a star unexpectedly gone nova. 9781511395496 | Mp3 una edition (Brilliance Audio, April 26, 2016), cover price $14.99 | About this edition: 44 CHARLES STREET:The plumbing was prone to leaks, the furniture rescued from garage sales. 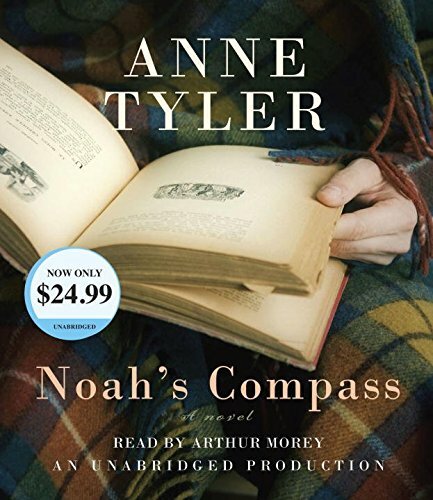 9780735209367 | Unabridged edition (Random House, June 7, 2016), cover price $24.99 | About this edition: From the incomparable Anne Tyler, a wise, gently humorous, and deeply compassionate novel about a schoolteacher, who has been forced to retire at sixty-one, coming to terms with the final phase of his life. 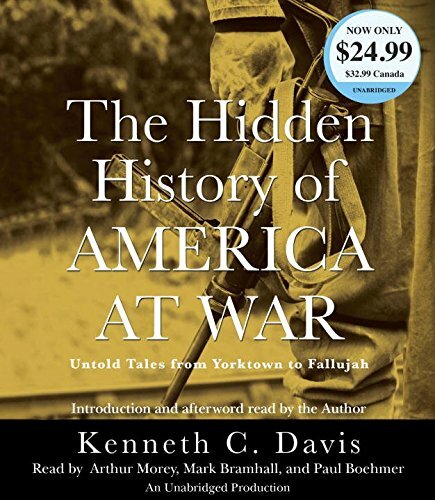 9780316348355 | Reprint edition (Hachette Books, May 17, 2016), cover price $16.99 | also contains The Hidden History of America at War: Untold Tales from Yorktown to Fallujah, The Hidden History of America at War: Untold Tales from Yorktown to Fallujah | About this edition: Multi-million-copy bestselling historian Kenneth C.
9780735209336 | Unabridged edition (Random House, June 7, 2016), cover price $24.99 | also contains The Hidden History of America at War: Untold Tales from Yorktown to Fallujah | About this edition: Multi-million-copy bestselling historian Kenneth C.
9780385363525 | Unabridged edition (Random House, May 5, 2015), cover price $45.00 | About this edition: Multi-million-copy bestselling historian Kenneth C.
9781531823962 | Unabridged edition (Brilliance Audio, July 12, 2016), cover price $29.99 | About this edition: We’ve all asked, “What is the world coming to? 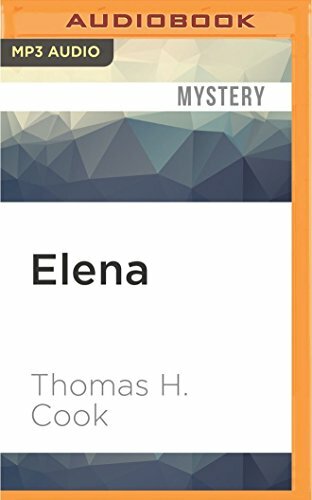 9781531823979 | Mp3 una edition (Brilliance Audio, July 12, 2016), cover price $14.99 | About this edition: We’ve all asked, “What is the world coming to? 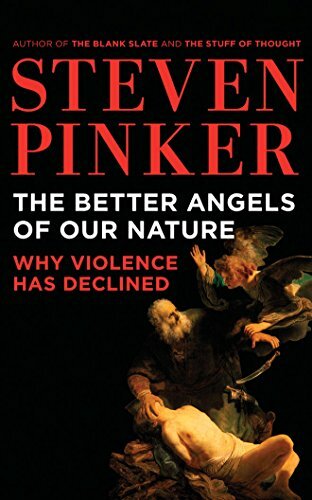 9781455839612 | Unabridged edition (Brilliance Audio, September 25, 2012), cover price $19.99 | About this edition: We’ve all asked, “What is the world coming to? 9781455883110 | Mp3 una edition (Brilliance Audio, September 25, 2012), cover price $14.99 | About this edition: We’ve all asked, “What is the world coming to? 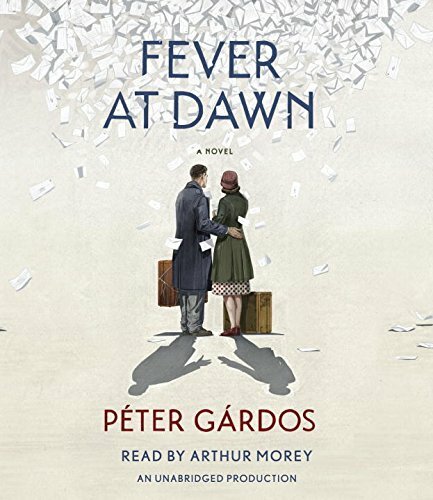 9780735210257 | Unabridged edition (Random House, April 12, 2016), cover price $32.00 | About this edition: In this improbably joyous novel about two recovering concentration camp survivors, love is the best medicine. 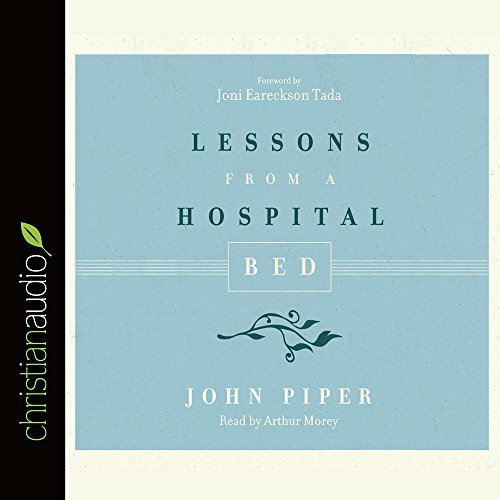 9781633896116 | Unabridged edition (Echristian, April 30, 2016), cover price $5.98 | About this edition: Physical sickness affects more than just our bodies; it takes a toll on our emotional and spiritual health as well. 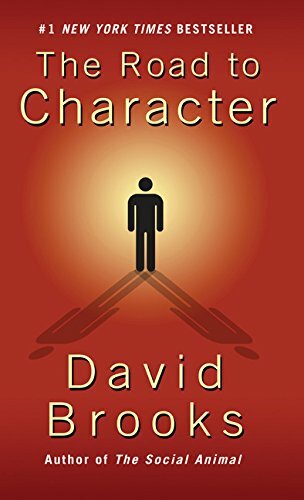 9781410482785 | Large print edition (Thorndike Pr, September 2, 2015), cover price $30.99 | also contains The Road to Character | About this edition: A #1 New York Times Bestseller Responding to what he calls the culture of the Big Me, David Brooks challenges us, and himself, to rebalance the scales between our “résumé virtues” ― achieving wealth, fame, and status; and our “eulogy virtues” ― kindness, bravery, honesty, and faithfulness. 9780373271405, titled "The Way We Wed" | Harlequin Books, April 1, 2001, cover price $4.50 | also contains The Road to Character, The Way We Wed | About this edition: THE AGENT: Jeff Kirby, M.
9780553551860, titled "The Road to Character: The Humble Journey to an Excellent Life" | Unabridged edition (Random House, April 14, 2015), cover price $45.00 | About this edition: #1 NEW YORK TIMES BESTSELLER • David Brooks challenges us to rebalance the scales between the focus on external success—“résumé virtues”—and our core principles.